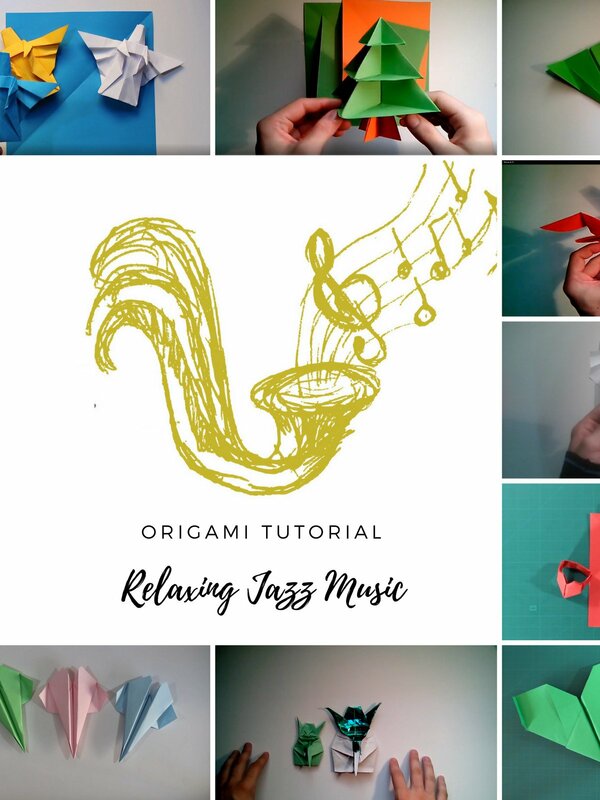 This video contains tutorials how to make origami. Accompanied with relaxing jazz music. This one is concentration music for work and study.